Terry and David have been co-leaders of The Compassionate Friends Honolulu Chapter since May of 2015. David is also the newsletter editor, webmaster and Regional Coordinator for Hawaii. Terry is a Social Worker at Tripler Army Medical Center and David is retired. Our son, Darryl passed in November 1999 from stomach cancer. He was 18 when he passed and just graduated from Castle High School. It's been a rough journey, though we have matured and grown a lot since. 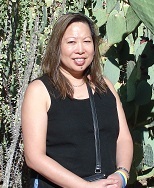 Jeanne has been the treasurer of The Compassionate Friends Honolulu Chapter since May of 2015. She recently retired from being a Finance Manager at Kaiser Permanente. Her son, Ryan passed away February 2014 after a long battle with anxiety, depression, and the addiction issues that often accompany mental health illness. She has two other adult children, sons Troy and Cal. She lives in the Honolulu area with husband Paul. The journey is a hard one... but we need not walk alone. Clara is our newest steering committee member and has been the parent coordinator since February 2018. Her daughter Melanie passed in March 2012. Laura is the facilitator for the monthly Tuesday evening meetings. Laura serves in the Army and has been in Hawaii since 2017. 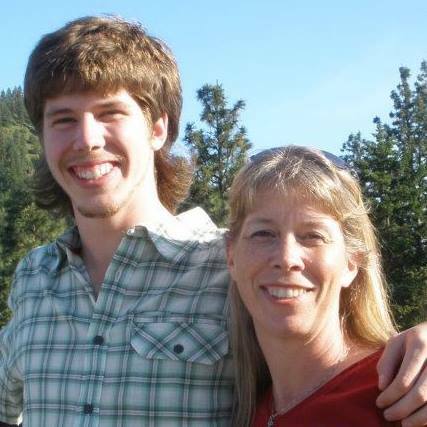 Her son Matt, passed when he fell while hiking in the Cascades in 2012. He was six weeks shy of his 20th birthday. It is not a journey any of us wants to walk... but I am grateful we can help each other in this new normal.